Picked up this book in a fine hard back edition from the ever wonderful Tiger in Oslo when I was there on familial business recently. 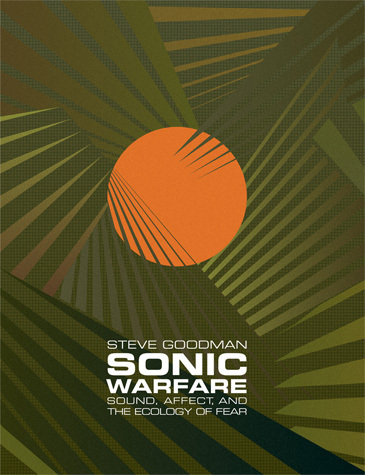 Fascinating read, Goodman synthesis’ early 20 Century Futurism, Deconstructionism, Sun Ra and current digital trends in music (dubstep and other innercity digital music across the global). The book is written in chapters which stand alone and approach a particluar issue or idea whether historical or current but they all add up to a relatively cohesive whole. How do you manage to read so many books dave? I cant do it, I think I’ll start blaming it on Dyslexia or ADHD. i think i read sentences as whole blocks… speeds everything up!